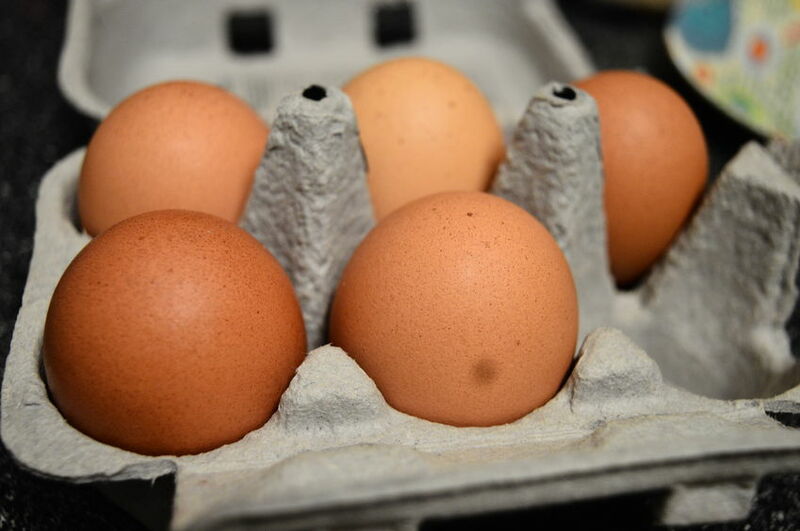 The egg industry is calling for stronger deterrents for food fraud following the news that a Dutch egg trader convicted of fraudulently selling contaminated eggs as fit for human consumption has been fined just £26,000. The egg trader from Mijnsheerenland in Zuid-Holland was also found guilty of selling battery eggs as free range. Inspections at the company’s warehouse found eggs stamped with fake registration numbers, so their origin could not be determined. Andrew Joret, British Egg Industry Council Chairman, said the case is a 'serious offence', with potentially 'serious food safety implications'. “While it’s good to see the producer brought to account for their actions, a relatively small fine serves very little purpose as a preventative measure,” Mr Joret said. He added that British consumers should look for the Lion stamp on eggs to ensure they are 'fully traceable'. The independently audited British Lion scheme ensures the highest standards of food safety and has a number of stringent processes in place to ensure traceability. These include mass balance checks, additional auditing, a database of egg movements and on-farm marking.